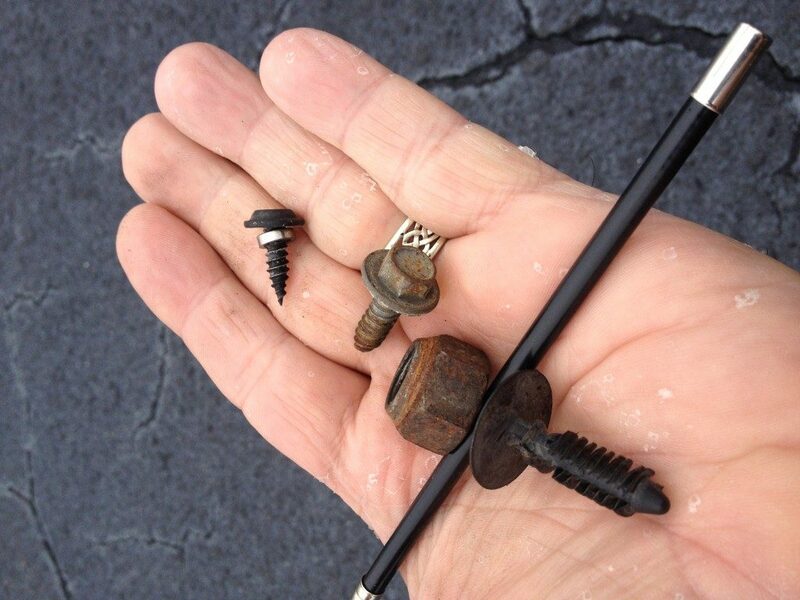 Foreign Object Debris (FOD) is the stuff you see lying on the pavement of a road or a parking lot that most folks would never really pay much attention to. It’s the rocks, roots, sticks and leaves that are part of our everyday lives. FOD poses few problems on the roads and highways, and we’ve all had flat tires from punctures and cracked or chipped windshields from rocks tossed up by the car or truck ahead. While frustrating to pull over to change a tire or call to have a windshield changed, FOD can have a devastating impact on on aircraft of any size. The Rokap Corporation is dedicated to providing the best quality and highest grade materials in the industry when it comes to fod prevention sings. 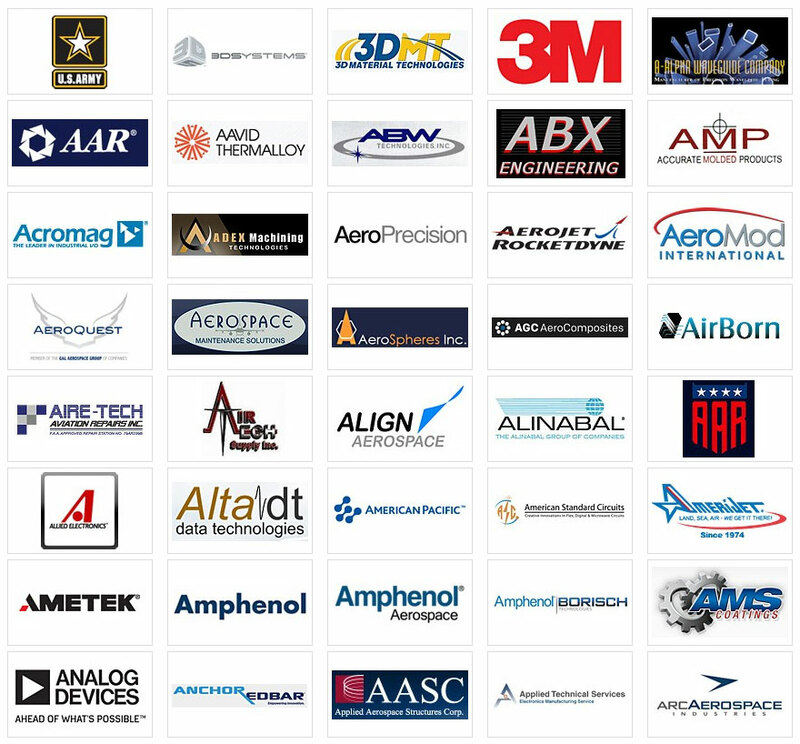 That is why you only see Rokap signs listed on fodprevention.com, They are the Aviation Industries number one choice. FOD is damage attributed to a foreign object (i.e. 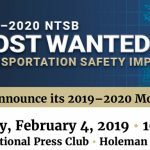 any object that is not part of the vehicle, Read More. 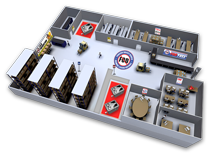 Finally there is a great way to learn all about foreign object debris and foreign object Read More. Foreign Object Damage has been part of accidents and unscheduled maintenance reports since the earliest days of flight. But the problem of foreign objects really came into focus for the military with the high operations tempo of Air Force aircraft to war zone environments. Personal Essay – Author Unknown. I had a chance to see these operations first hand while deployed to Kuwait City International Airport (KCIA) for 90 days in support of air operations for OIF. At the height of operations over 90 C-130s came through KCIA on a daily basis, constantly tearing up the fragile asphalt and concrete ramp area that was not intended to take this kind of abuse. However, after visiting other airfields in the Area of Responsibility (AOR), KCIA was and still is one of the more advanced airports the Air Force is running operations from but still presents a huge risk to aviators, ground personnel, and military members who transition through the airport. If this is one of the more advanced airports, how can FOD be prevented in this type of environment? Multi-million dollar C-17 cargo aircraft’s are transiting through these airfields daily. Although this is not strictly related to military operations, the National Aerospace FOD Prevention, Inc. estimates the cost of FOD to the global aerospace industry at $4 billion annually (Bachlet, 2001). FOD costs for the military each year typically run in the millions of dollars. In fiscal year 2003 alone, FOD cost the Air Force nearly 24 million dollars, diverting valuable resources needed for the readiness of our Air Expeditionary Forces (Abela, 2003). These dollars are spent largely repairing aircraft engine damage caused by the ingestion of foreign objects from runways and airport FOD prevention techniques. Do these figures really relate to the military at all? How does the Air Force combat these hazards? Although it is much harder at austere airfields, effective FOD control programs can still be put into place greatly reducing the high cost of foreign object damage and the potential for injury and even death. General guidelines for prevention include training, inspection, maintenance, and coordination. 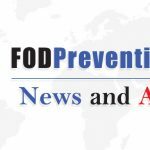 The foundation of a good prevention program is initial and recurring training for all aerospace personnel in the identification and elimination of FOD, including possible consequences of ignoring it. 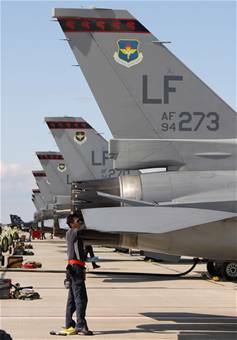 No matter what airport or airfield in the world the Air Force is stationed, a daily inspection of airplane maneuvering areas and removal of FOD will occur. 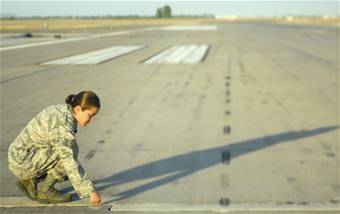 Inspection should continue at regular intervals throughout the day and is one of the most important parts of a FOD prevention program in a deployed environment. No less important, maintenance of the airport should address two primary areas: avoiding debris, and removing debris from airport pavements. 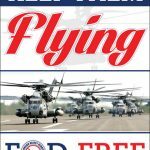 Each organization that operates on the flight line should have a prevention program tailored to that particular activity. Last but not least, FOD control is most effective when airports, ground personnel, and Air Force units operating at the airport coordinate FOD control efforts among themselves on a local level. Most importantly, FOD is preventable. Thinking outside the box and developing techniques to combat FOD are essential for the conditions the Air Force operates within. In the next section, we will discuss the techniques the Air Force uses to combat FOD and answer some of the questions in the previous section. Landing gear safety pins ingested by a running jet engine; a socket wrench jammed in a flight control bell crank mechanism; a stray piece of safety wire that shorts out a circuit breaker panel; all of these scenarios represent FOD that could wreak havoc on combat missions. Imagine a crumpling concrete flight line ramp that spans the area of 20 football fields. On this runway and flight line, thousands of troops on and off load planes everyday. There are no fences, no entry control points, no FOD checks, and no real FOD control program. How does this operation keep its head above water? Well, it’s the way the military does business on a daily basis in a wartime scenario. In simpler terms, the Air Force has to look at the big picture and compare the risks versus the benefits. They have to ask their self, is controlling and operating out of this runway going to affect the outcome of the war? During the initial stages of OIF, the Air Force had a strategic plan to go in and capture certain areas of Iraq for the potential to use them against the enemy. In fact, my squadron commander was part of one of the first teams to enter the country and capture these airfields. His role was to provide the seniors leaders a no kidding assessment of the operability of the airfield and conduct an airfield survey. It was at this time he would weigh the risks versus the benefits and forward his suggestions up the chain of command. Upon his return, he came back to the squadron and told the troops many of the stories that went on in enemy territory. However, I was most interested in his stories about the airfield surveys and operability. His findings showed the biggest concern that faced the Air Force while operating out of these airfields would be FOD. There was no way to control it and the amount of money it would cost to implement a FOD program would be non beneficial. Even so, the Air Force weighed these factors and decided to take their chances. They needed a major airport hub within the AOR and closer to the action. However, after numerous attempts and surveys, it was determined most of these runways had too many hazards to take the place of KCIA. And that is how we get to my KCIA experience. The benefits simply outweighed the risks. Now let’s discuss some of the causes of FOD in the deployed environment and ways to prevent and manage FOD. There are many causes of FOD, but the two main contributors are poor housekeeping and poor work habits (Clover, 2003). From my recent experience at KCIA, I learned the importance of combating FOD and developing a program to ensure FOD prevention is always in the minds of every single member that works on or around the flight line. From the one stripe Airman that turns the wrench to fix the aircraft to the Flight Commander or even Squadron Commander, who is in charge of making the overarching decisions for the entire squadron, FOD is everyone’s responsibility. And this is where the story begins. In the desert terrain the wind blows day and night and you hardly have time for a breather when it comes to FOD prevention. Often times in a wartime atmosphere things or shall I say FOD, is overlooked because everyone is trying to get the mission done. There is so much emphasis on pushing the pallets, loading cargo, getting the passengers on the plane, and doing it all on a certain timeline. Sometimes a little trash on the runway or ramp might get overlooked and people might say, “ahhh, it’s not going hurt anything, we’re trying to get a job done here”. However, this is one of the worst mistakes someone can make and its one of the most often made in the deployed environment. It really does not take much to severely damage or bring down an aircraft due to poor FOD prevention and management. FOD is a real threat wherever planes take to the air, but it is especially prevalent at our deployed locations. Airstrips and helipads construction in all airfields are not always up to the same standard as it is in the rest of the world. Maintenance of these surfaces may not receive regular attention from civil engineering like they normally do at international airports. Consequently, FOD can be found on the parking aprons, taxiways, helipads and runways of almost every landing site in the mission. 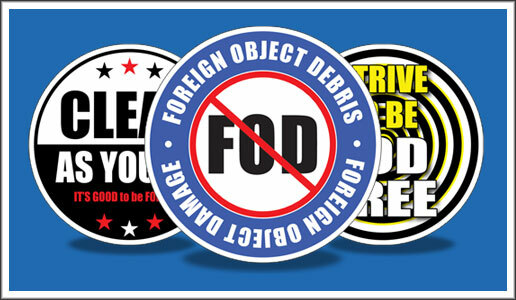 If you see FOD, pick it up and dispose of it properly. That means place it in a FOD container or dispose it far away from the airstrip or helipad so it can’t find its way back driven either by the wind or people. Projectiles as small as grains of sand to packages over 100 pounds have been launched using compressed-gas gun launchers, which simulate a jet engine. Impact velocities range from 100 ft/sec to over 1,400 ft/sec (Poormon, 2003). SO as you can see, anything in the path of a jet blast can become FOD and possibly damage equipment or injury personnel. During the height of the Army rotation of troops to Iraq, KCIA experienced many close calls with the over 200,000 troops that were to transition through within 2 months. It was the largest troop swap out since World War II. Over 30 huge commercial airliners and military cargo aircraft came day after day for a solid 2 months, delivering much needed supplies and soldiers for the mission in Iraq. It was an amazing feat to see so many large planes pass through an airport setup to receive C-130s and not jumbo jets. Although it was amazing and it delivered an adrenaline rush everyday being as it was so chaotic, it was also very dangerous. The commander of the deployed squadron at KCIA, known as the 5th Expeditionary Air Mobility Squadron, highly emphasized the need to combat FOD and stressed the importance of keeping your head on a swivel. He once said, “People are the biggest deterrence to FOD in the deployed environment” and he was right (Zahn, 2004). It was so windy, sand all over the place, rocks, gravel, host nation equipment on the flight line unattended, and just a great opportunity for a FOD incident to occur. Due to funding restrictions and logistic limitations, there were no FOD sweeper vehicles, FOD check points or any other kind of FOD preventative measures in place. Realizing the importance of FOD prevention and management program, the commander decided to put me in charge of heading up a team to develop such a program for KCIA. The program was much needed at KCIA. Within the first month of arriving on station, the unit had already ready had two FOD incidents that cost the Air Force two jet propelled air start carts valued at over $120,000. Incidents that could have been prevented. The first step to developing the program was to go out and view the flight line while it was at a high operations tempo. After two days of running around on the flight line, I soon realized this was a much larger task than I was prepared to handle. I desperately needed the help of some flight line experts. Who better to call on than the maintenance folks who are out on the flight line everyday all day? We systematically dissected the areas of the flight line that required the most attention and started to develop a plan to combat the issues. Since the unit did not really have any type of FOD prevention equipment, we had to use what we did have and that was people. Since operations ran 24 hours a day, we started FOD walks. These were to be accomplished every 12 hours at shift change. This was an easy way for us to get more eyes and hands on the flight line to see and pick up any potential hazard that could become FOD. In my opinion, this was the single most important prevention tool implemented to combat FOR in the deployed environment. The FOD prevention techniques often used at home station are not available most of the time at a deployed location. 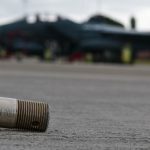 Due to the environment in which operations are conducted, any number of different sources can drop, blow or otherwise deposit foreign objects in the flight line area. Routine use of vacuums, sweeper trucks, sweeping areas by hand, vehicle tire FOD checks, and FOD walks is a must, if available. Systematic removal of FOD means ensuring hangars, ramps, taxiways, runway, and access roads are safe for daily operations. Regular use of sweeper trucks on runways and taxiways prevents aircraft engine and tire damage. FOD collection cans in maintenance areas can prevent work residue from collecting in the wrong places. 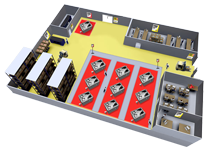 Using vacuums for cockpit cleanups and after FOD-generating maintenance–like sheet metal/machine shop-type maintenance–removes debris that could lead to disaster. However, the more common deployed environment prevention tools are easy to do but often overlooked. Techniques and procedures that were put in place at KCIA were flight line entry control points with a mandatory FOD tire check for vehicles and acquisition of a FOD sweeper that is pulled behind a truck. As mentioned earlier, the unit couldn’t afford the FOD sweeper truck that’s cost about $80,000 but it could afford a suitable substitute that cost about $4,000. These were the little things that when added together made a huge different to the effort of combating FOD at KCIA. As my time at KCIA was coming to an end, the final stages to the FOD plan were being implemented by the new personnel that were coming into replace us, so we could return home. A good effort had been made in a short timeframe to reduce the risk but there was and is still much to be done. Inspection, maintenance, and coordination for the FOD plan had all when fairly smooth but there was one ingredient missing to ensure this plan did not fail and lasted through all the swap outs. That ingredient was training. The new folks that came in to replace us realized that and quickly added it to list FOD program. Initial and refresher awareness training were required for most personnel so education will be the cornerstone to the success of the FOD prevention program. Placing posters in work centers and on bulletin boards and rotating them regulary can educate and motivate. Initial and reoccurring training was now taking place and ensured the stability and effectiveness of the prevention effort. Sometimes in the deployed environment, you have to think outside the box and you have to slow down long enough to realize the mission needs to go forward but it must go forward safely. 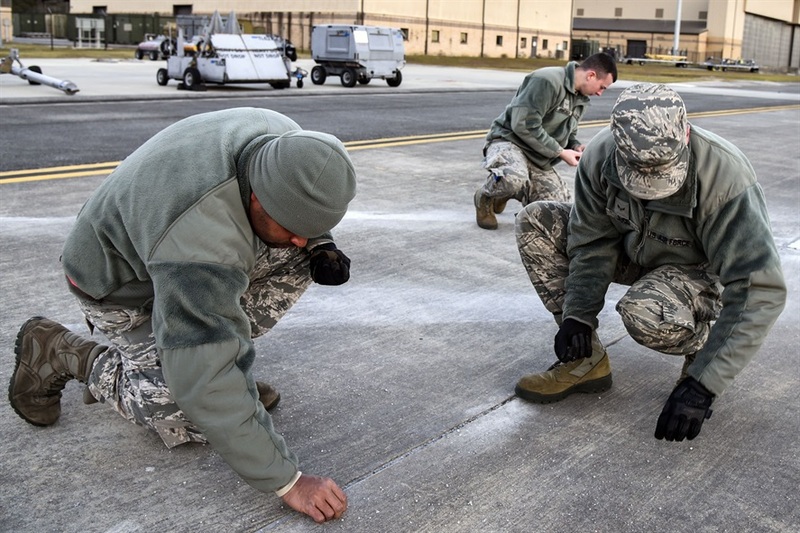 The key to FOD prevention and control is constant vigilance and immediate action to remove the hazards from areas where planes, equipment, or personnel often encounter. The mission, especially in deployed or austere locations, depends largely on air assets being fully mission capable. That can only happen when training, inspection, maintenance, and coordination come together and everyone does his or her part to prevent FOD.